A KNIGHT YOU WON’T REGRET. Refreshing pilsener flavour with an alcohol content of 0.0%. Fully imported and brewed in accordance with the German Purity Law of 1516 (Reinheitsgebot). Refreshing pilsener flavour with an alcohol content of 0.0%. 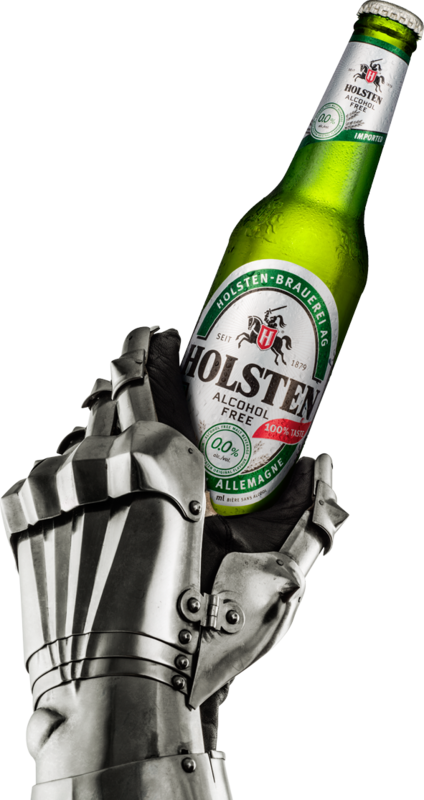 Fully imported and brewed in accordance with the German Purity Law of 1516 (Reinheitsgebot).